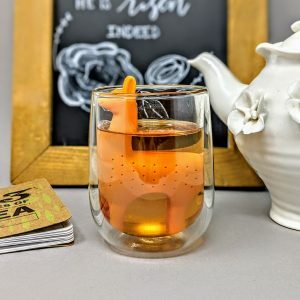 Shop / Teas & Tonics / Llama Tea Infuser – Food Grade Silicone – Adorable! 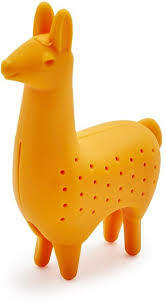 Llama Tea Infuser – Food Grade Silicone – Adorable! Cómo te Llama? 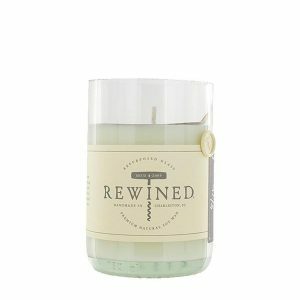 Add this super cute infuser to your collection! Fill with tea and let him soak in the warm water. He will stand up in your cup. Don’t worry though, this Llama won’t spit :). This is a perfect gift for someone interested in the fiber arts like knitting, or anyone who loves animals.